THIS RECIPE CAN NOW BE FOUND ON MY NEW BLOG, RIGHT HERE. This entry was posted in breakfast, Strawberries and tagged breakfast, pancakes, Strawberries. Bookmark the permalink. YUM! 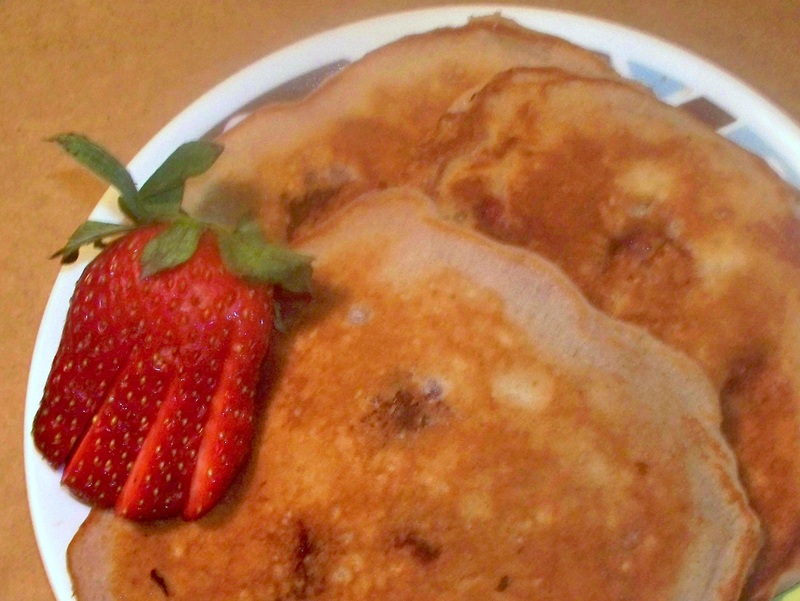 I just posted a berry pancake on my blog as well! cant go wrong with pancakes!